Steve Reitzler serves as Vice President, Clinical & Regulatory Affairs. He has been with Vertiflex since 2006 and previously served as Vice President of Regulatory and Quality Assurance. 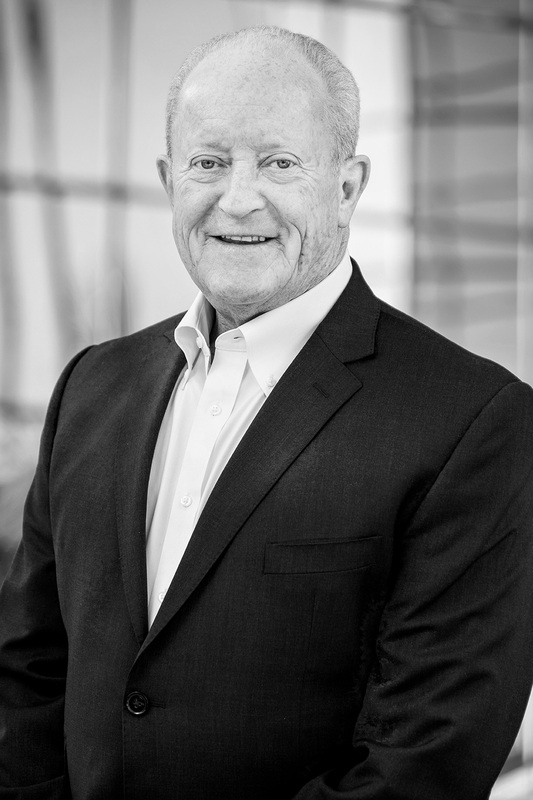 He has more than 35 years of experience in the medical industry, and in consulting to the medical industry, in the fields of regulatory affairs, clinical research, and quality assurance/compliance. His experience encompasses both U.S. and foreign requirements, and all current regulatory paths to market.